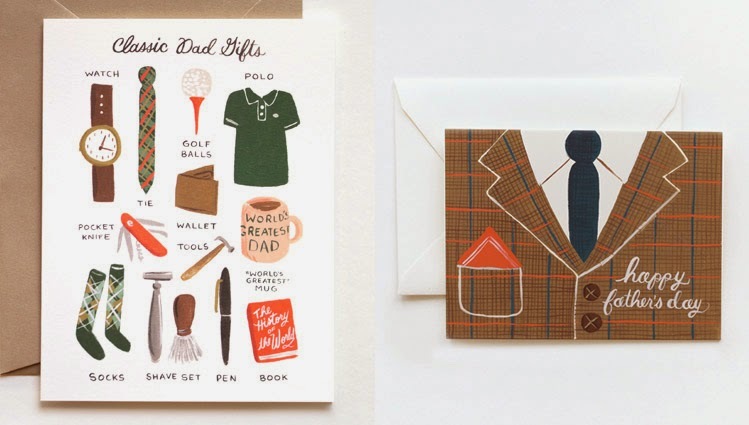 So Fathers day is less than a week away, and in true fashion I've put together a little last minute gift ideas post! Sometimes I find buying my dad and Rob gifts hard, and it's easy to fall into the cliches of "dad" presents. I know that I'm guilty of it so other than handing Rob some money and letting him loose in a comic book store to choose his own present, I thought I'd try and find so interesting version of classic dad presents! Theo and I will probably attempt to make a card together, and maybe a small gift, but for now here's a few things that have caught my eye. Both cards are from the brilliant Rifle Paper, my go to stationary designer! 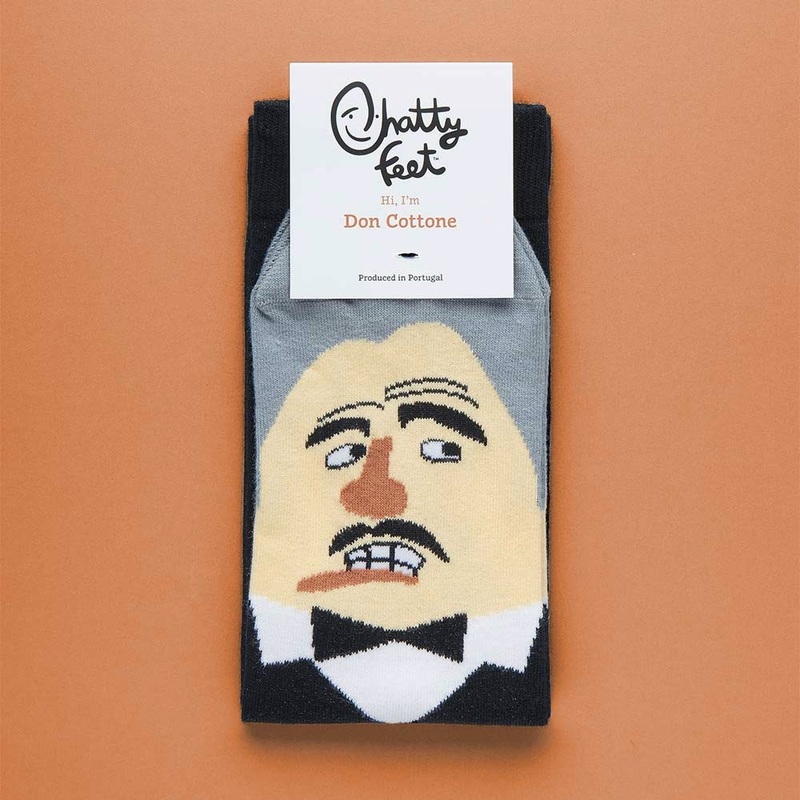 These Chatty Feet socks are an amazing twist on the classic sock present, they have a great collection of characters to make their feet a little more fun! The lovely people over at Maria Allen Boutique not only make gorgeous personalised lockets like the one I received for mothers day, but they make great presents for men and dads too! 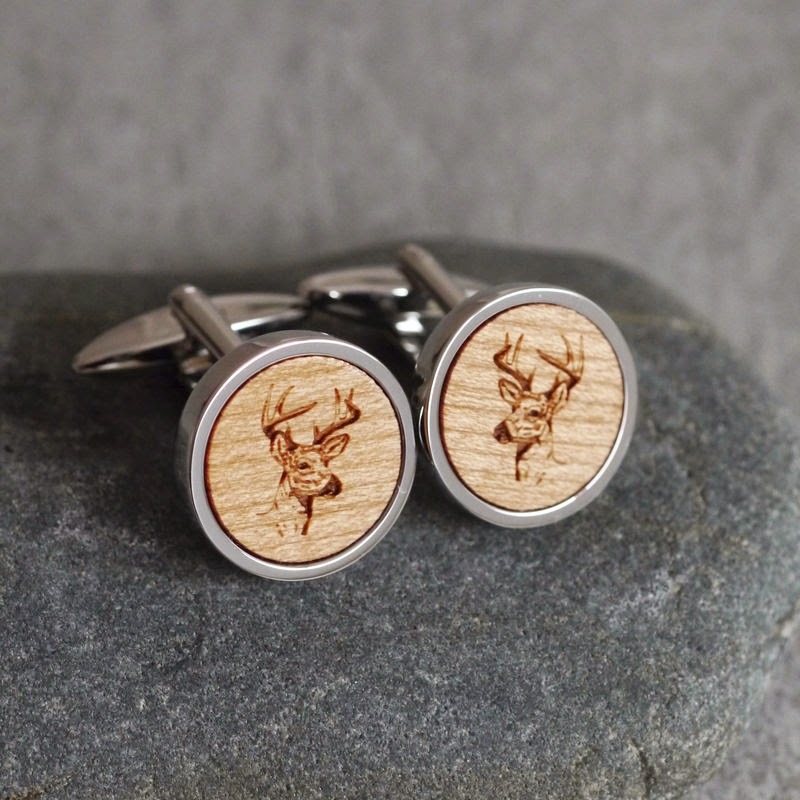 I love these engraved cufflinks , and they make lovely tie pins and coasters alike. And finally a photo book is a perfect present! 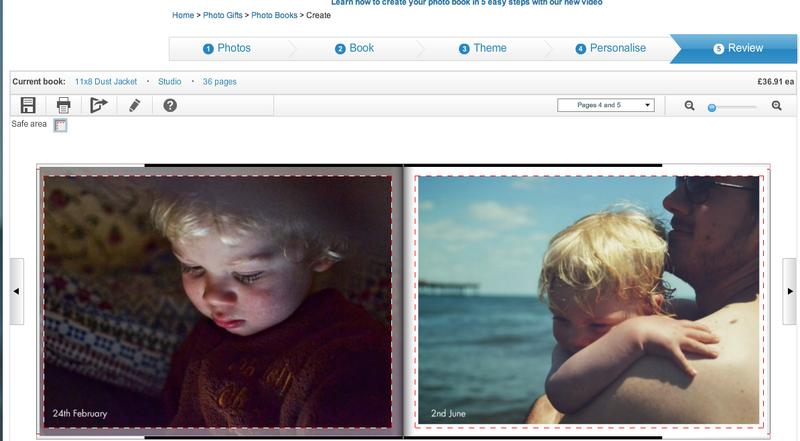 I've had a go at creating my own book for Rob using the Snapfish service. 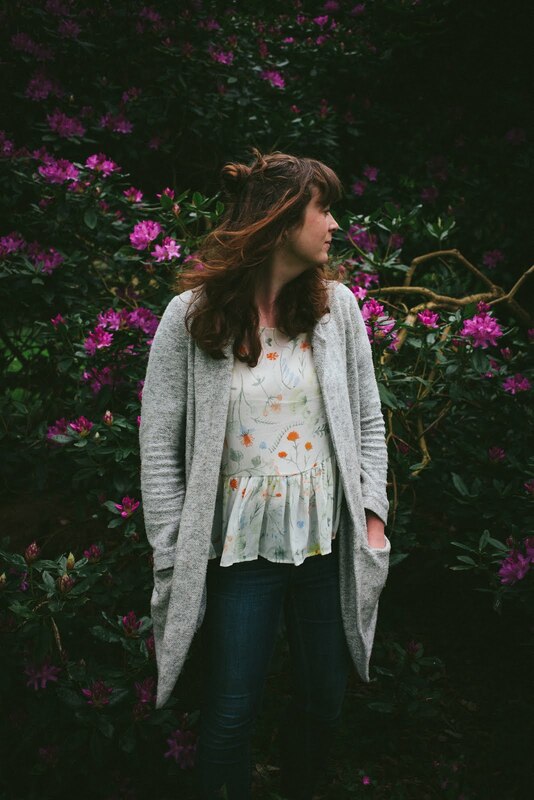 I've yet to receive my book, but I'm excited to see the results! The design programme is really easy to use, choosing and uploading photos is quick and then there are lots of options for design and layout. For me I just like classic book layouts, with a white background and large images, but I found I had to go through and remove extras that were automatically loaded, which would have been a little easier if it started basic, then you add what you want! But despite this, there are lots of options for people who want different layouts. I chose to add a little text to my pictures, and this couldn't be easier. I also added extra pages, and a dust sleeve and the price was very reasonable. I can't wait to see the results! Girls got their Papa a photobook this year too! My dad's soooo hard to buy for! Great ideas! 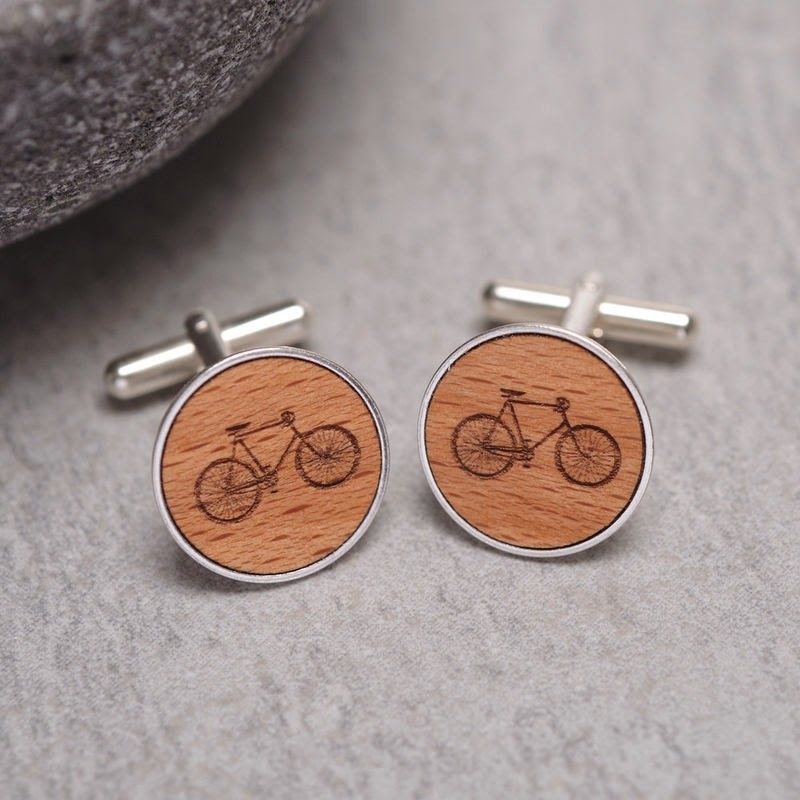 I love the bicycle cuff links. Laurence is cycling mad so that would work well for him. So far we've just got him a card....and I'm not even sure where I've put it! Chris is getting a Heisenburg travel mug from our three, and of course some socks!! I love those cufflinks and those socks are so funny! Lovely roundup!